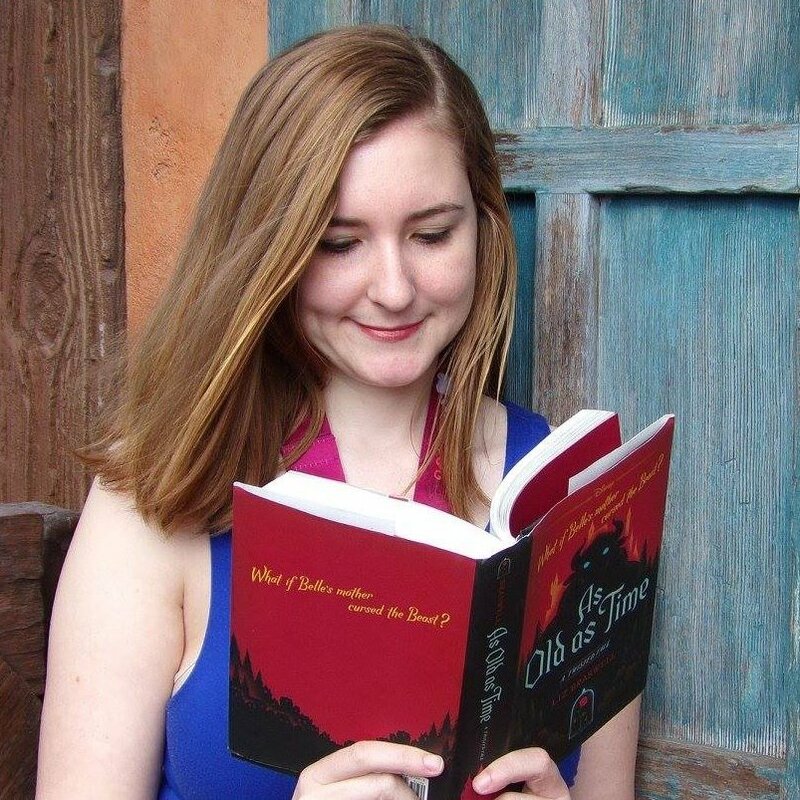 You are here: Home / Music / March tournament – Disney songs, final round! Much of this tournament did not go the way I expected it to go, but I have to admit that I am once again surprised by the two remaining. Clearly The Little Mermaid fans all came out for these polls, because both of our final two songs are from that film. It absolutely has a good soundtrack, though there are so many other great soundtracks and Disney songs that I didn’t expect to see this as our final 2! 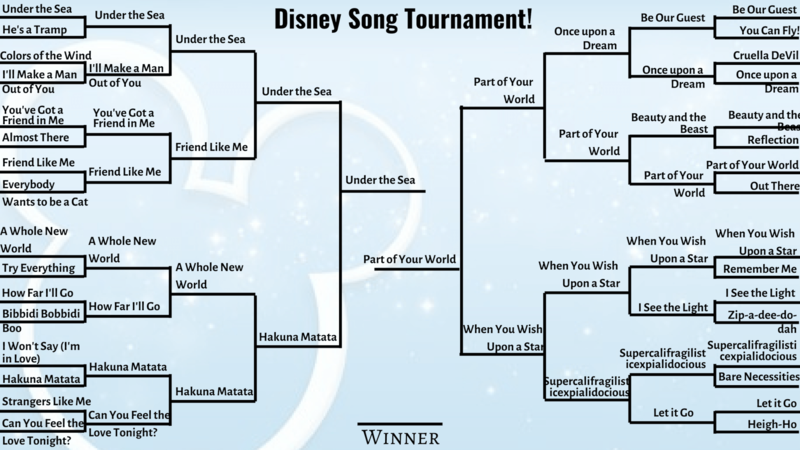 I’m not shocked that Under the Sea made it, but I am a little surprised to see Part of your World in the finals, beating out songs like Be our Guest and When you Wish Upon a Star. Of the final 4, MAYBE two of them would make my own personal final 4. But the people have spoken, and they are all about The Little Mermaid! 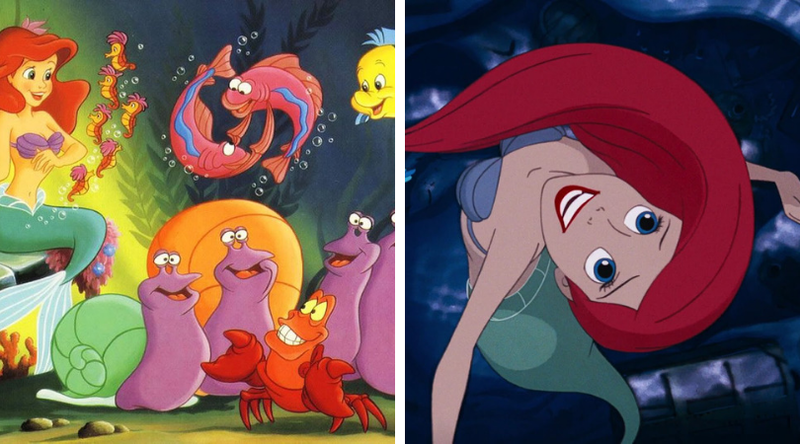 So which one will it be – the super catchy and fun Under the Sea, or the sweet, moving Part of your World? Cast your votes now! Under the Sea or Part of your World? Which of these songs are you rooting for?